We assist the client/company with the preparation of accurate management information and production of year end accounts. We invest our time in appraising the business and discussing with you as to how we can work together in the future development and growth of your business. We aim to develop long term relationships with you and are committed to providing high service values. Regular management information, be it monthly, quarterly or half yearly, is vital to the continued success of any business. 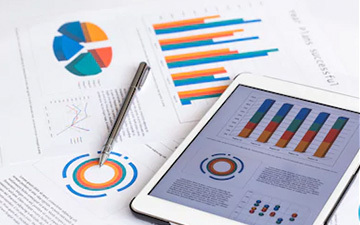 We can prepare management accounts to your requirements to ensure you always have reliable and accurate information on which to base your business decisions. We can utilise the management information to make suggestions to help improve your profits or to develop and grow your business. We can relieve you and your staff from the burden of administration by taking care of your bookkeeping and accounting needs. We tailor our approach to your requirements so we can provide exactly the service you need. 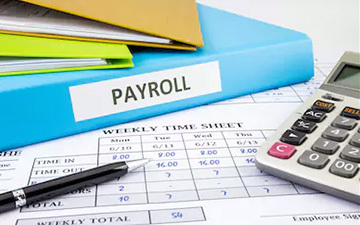 Administrating your payroll can be time consuming and complicated. 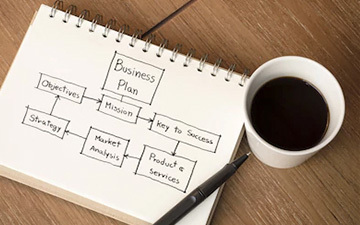 It can lead to a diverting of resources from the core activities of your business. Also the task can be made even more difficult by the growing complexity of taxation and compliance legislation. We can help relieve the pressure and offer cost effective solutions. We offer the complete service, whatever the size of your business, including: customised pay slips; administration of PAYE, National Insurance, sick pay etc; completion of statutory forms including year end returns; summaries and analysis of staff costs; administration of incentive schemes; administration of pension schemes. 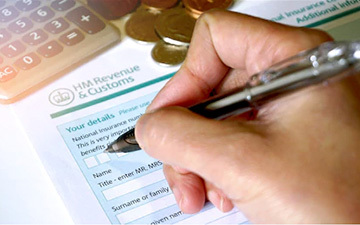 As tax advisors we work closely with you to ensure you do not pay too much tax and pay the minimum tax required by law. Taxation comes in various guises Corporation tax, personal tax (income tax, capital gains tax, and inheritance tax), self assessment, estate planning and VAT. 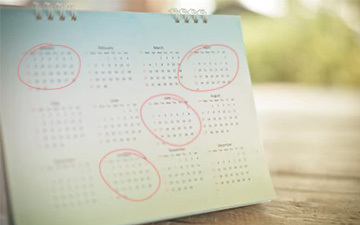 We can provide year round advice on all aspects of taxation and to help you ensure you comply with the regulations and that over-payments are not made. 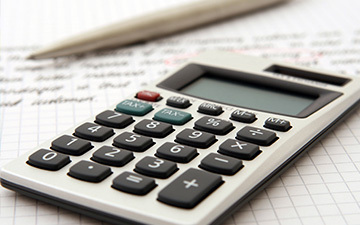 We help you to understand the tax implications and help you plan ahead and conduct your affairs in a tax efficient way. 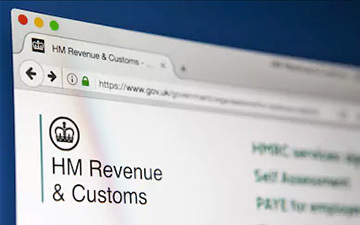 A tax investigation by H M Revenue & Customs can be a stressful and worrying experience, we have a wealth of experience in dealing with the Inland Revenue to help alleviate the pain for you. If you about to be the subject of an investigation, we can provide you with expert help and support. With the increased risk of tax investigations it may be worth considering taking out our annual insurance policy to protect you and your business from unexpected costs. Costs could be substantial depending on the amount of work involved and the complexity of the case. For a small premium these costs can be covered. Value Added Tax is one of the most complex tax requirements imposed on business. 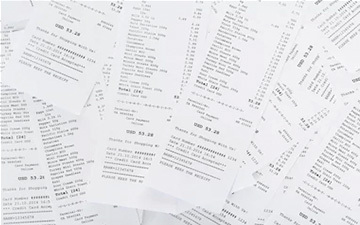 Businesses can inadvertently overpay or underpay VAT due to the complexities of the scheme. The ever widening scope of VAT call for a professional eye to ensure you abides by the regulations and you are not paying too much. We assist you with registration, planning, administration, control, completing returns, negotiation in disputes and representing you, if the needs arrive, at tribunal. Most people who start up in business do so because they have a good business proposition and the expertise and commitment to see it through. They may however not be experts in the legal, financial and fiscal aspects of running a business.